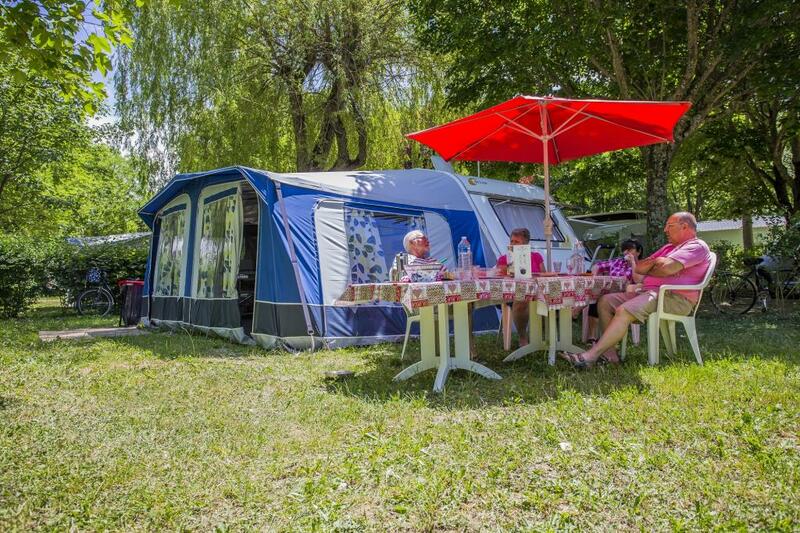 General review : "Five nights in Aveyron"
General review : "Friendly and fun campsite in beautiful Dourbie valley"
Our second stay at this lovely campsite. 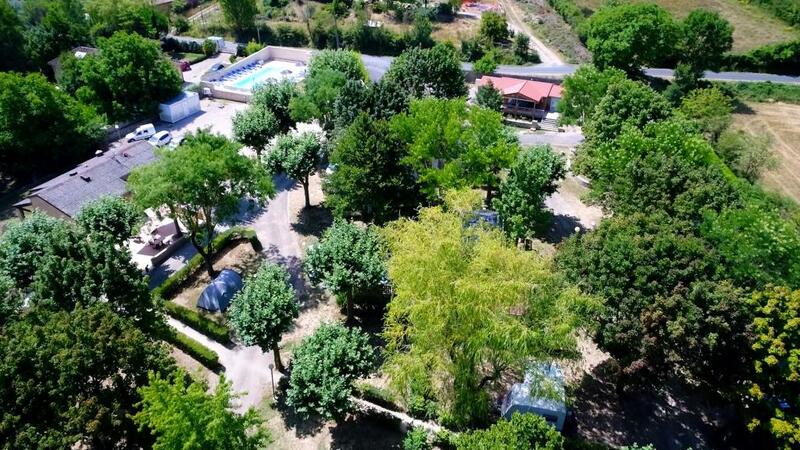 Genorously sized shady pitches, a nice pool with a view of the Roc Nantais, great communal bbq area and playground. 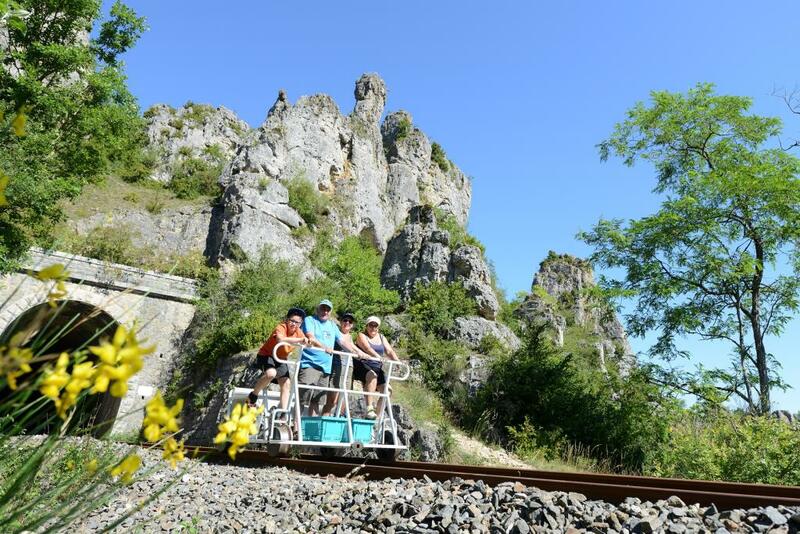 Nant is a small but vibrant village, always something to enjoy in the summer, markets, live music and ice cream. The dourbie river is great from swimming and kayaking. 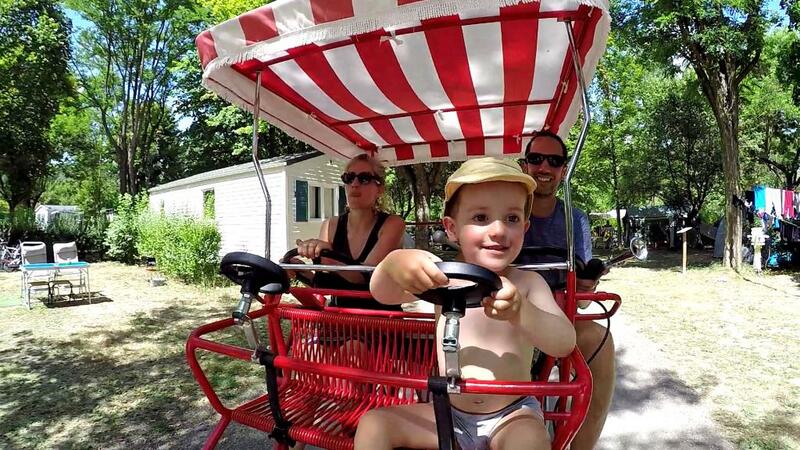 Lydie, Lionel and Alex thanks again for a wonderful stay! 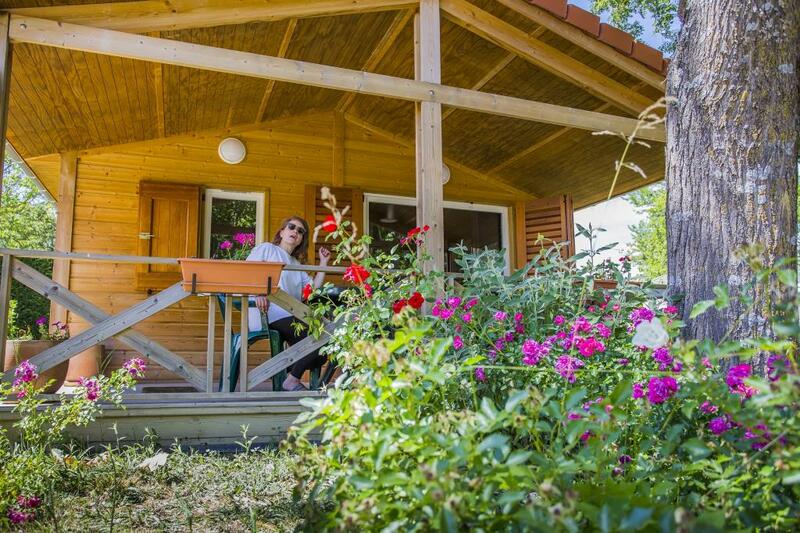 General review : "We highly recommend the site"
For the price, the accommodation was very good. The shower and toilet were very efficient and the home was well laid out. I found the settee rather uncomfortable after sitting on it for a while.